Keeping your device protected from the wide range of ever-evolving treats from malware and other threats is a constant game of cat-and-mouse. Whether you are using Mac OS X, Windows or Android, there are various threats targeting your device. Therefore, it’s absolutely essential to use antivirus software to protect your Android device, Windows Pc or Mac from malware. However, choosing the right protection might prove to be a daunting task. Modern antivirus software does more than simply stopping viruses and other malware, but is this enough? Is free antivirus software good enough, or should you pay for it? Is antivirus software the same as anti-malware software? Why do single brands offer so many types of antivirus software? Does the software pose a risk to your device? Although the answers to these questions might seem rather complicated, we have compiled some basic tips to help you especially while shopping around for antivirus software. Anti-malware programs are mainly downloads from brands such as AVG and Avira. There’s also a downloadable version of the essentials ‘The “Microsoft Security Anti-malware Software”, used by older versions of windows. It is commonly known as “Windows Defender” on devices that run older than Windows 8. 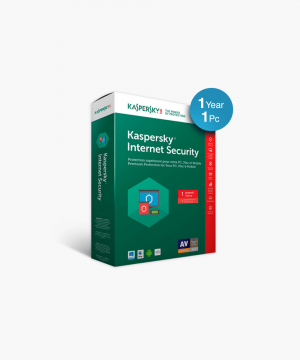 Brands such as Norton, Kasperksy, Trend Micro and Symantec offer comprehensive protection in just one package. Such suites come with features such as malware protection, an anti-spam filter, a firewall, a child filter and a browser that alerts you when you’re trying to access sites that host viruses and other malware. Some suites also come with file backup software and a file shredder. Pay antivirus suites are usually bought online either by upgrading from free trial versions or by downloading them. Most of these suites can be used can be used on as many as three devices in the same household. 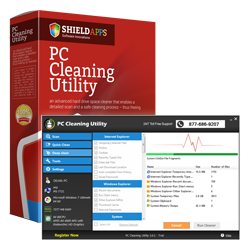 These antivirus programs typically include one year of service and prices can range anywhere between $15 and $200. Since paid antivirus is generally a recurring expense, users may be required to pay annual renewal fees. Such suites offer malware protection and a firewall. Some also come with extra features such as a child features but they don’t have most of the features that are found on pay antivirus suites such as built-in backup software, anti-spam protection and a browser toolbar that alerts users when they are visiting sites that may most malware. All major browsers come with free security toolbars that provide protection against phishing. Anti-phishing toolbars are ideal for people who simply want extra protection and people who use older browser versions. Spam filters are designed to offer supplemental protection for filtering out unwanted messages especially if your e-mail program doesn’t have a reliable message filter. These programs are usually built into pay antivirus suites but there also free options such as SPAMfighter. Simply deleting files from your hard drive dies not remove all their electronic traces. This can allow someone who inherits or accesses your computer to recover all or some of the files. File shredders eliminate this possibility by removing all electronic traces of a file when it’s deleted. Some pay antivirus programs come with a file shredder. You can also download file shredders such as Eraser free to eliminate the possibility of recovering deleted files. Free antivirus suites are fine for some people. However, you must ensure that you surf safely. This basically means that you never click on email links to access personal accounts such as bank accounts because these are the tools used by most cyber criminals. On the other hand, you should never download software especially from unfamiliar websites because such downloads might contain malicious software. Always ensure that Windows firewall is always on in order to block malware and prevent malicious sites from grabbing personal data off your system. Vulnerability usually varies by the OS (operating system) installed on your computer. For instance, Apple computers are generally less likely to be attacked by spyware and viruses compared to Windows PCs. However, Macs can easily transmit infected or malicious files to PCs, including PCs that are connected to Macs over a network in your office or home. Many manufacturers offer mac-compatible products. However, it’s absolutely essential to ensure that the antivirus suite you choose is compatible with your Mac or Windows operating system and that it will actually work with it. As discussed above, large antivirus software programs consume a big percentage of the systems computing power especially for older computers and this may bring about some speed and compatibility problems. Computers with less than 4GB of memory might run slowly with such antivirus suites and some programs’ scans can take longer than others. On the other hand, if you’re using an older computer, you should look for programs with a light system load. Consider how much each antivirus suite slows down your computer during active scans and also in the background. This is particularly important for slower and older machines that need antivirus programs the most. One of the main advantages of pay antivirus suites is that they tend to simplify your security regimen. Most of them simply require one download and subsequent installation and just a single update to the database. They also come with a single interface which can be much easier to use than several stand-alone programs. Although free antivirus suites may protect your system from malware, paid suites tend to have very many extras, especially on Windows. 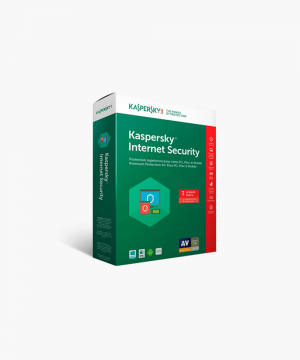 For instance, the award-wining ESET NOD32 and Kasperky Antivirus offers powerful proactive protection and social media scanning in order to protect you against malware, data theft and hackers without slowing you down. This allows you to enjoy a safer internet and watch shows and play games uninterrupted with the special gamer mode. 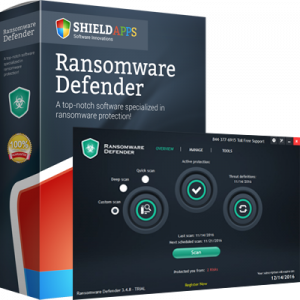 However, it’s extremely important to keep in mind that most pay antivirus suites require users to pay annual subscriptions to a software license. Therefore, you must factor in paying the annual subscription fee again next year. Some of the extras that come with pay antivirus suites like Norton include a firewall that blocks attempts by malicious programs to access data on your system. 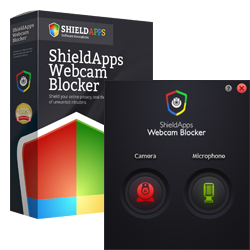 The firewalls in the best pay antivirus suites afford better protection than firewalls that are built into most Windows operating systems. 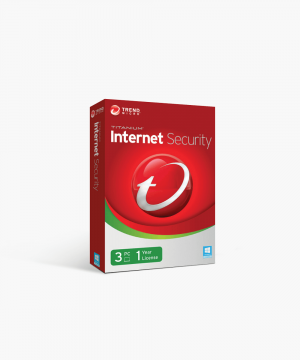 Additionally, with free antivirus suites, help is limited to online forums, tutorials and FAQs. However, most pay suites offer chat and e-mail support. Most pay suites also offer phone support but some may charge for it. 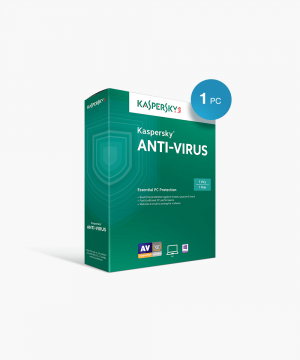 Antivirus software is absolutely essential especially when it comes to computer security. Although most computers come with built-in security by Microsoft in Windows, it’s still likely that your device may get infected during web browsing, from external memory devices such as SD cards, external hard disks and flash drives or by downloading stuff online. In order to make your device secure, you should always ensure that the firewall is turned on. Most computer users prefer installing security software to avoid losing their data, getting infected or hacked. If you still are in doubt or need someone to help you make a choice please consult one of our trusted software experts online 24/7 at Softwarekeep.com. Softwarekeep.com is your trusted antivirus reseller.